There is certainly no doubt about it. Poznań is simply one of Poland’s finest cities if you are looking for a taste of history and beautiful scenery. Why not take the time to visit the old market square which is guaranteed to be buzzing with people both day and night. Or why not visit the glass Palm House or even the stunning Citadel Park? You may even want to head out to explore the local shops visit the popular shopping centre Stary Browar. 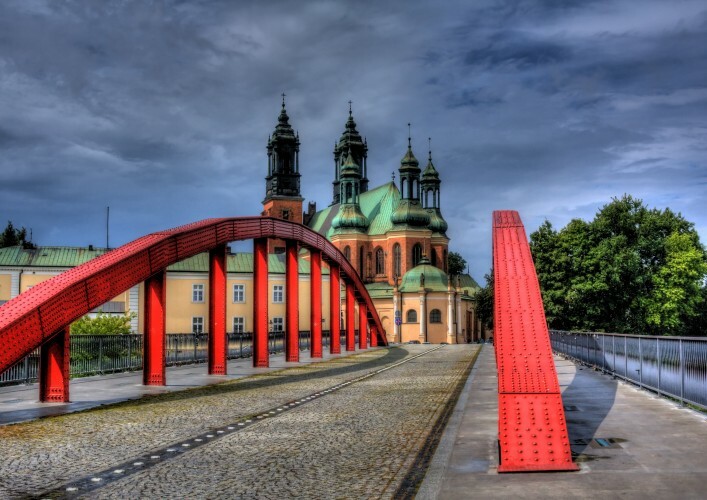 No matter what you wish to see and do while you enjoy your stay in Poznań, you will need to decide how you would like to get around this bustling city. You may wish to stretch your legs with a walk along the Malta lake or perhaps take a taxi ride across the city to explore things outside of the city. Nevertheless, let’s take a look at the affordable ways that can help you to explore this beautiful city. The public transport system in the city is exceptionally well organised, maintained and managed. It also comes in extremely handy when you are wanting to explore the city, inside and out. Trams typically run from around 6 A.M. until 11 P.M. though there are still plenty of night services available. But it’s always worth to check the tram schedule before relying on a night service. Buses work equally as well and are managed in a similar manner. Tickets for both buses and trams are based on the overall time of your journey but are incredibly cheap. The equivalent of just one Euro can provide you with over 90 minutes of travel time. 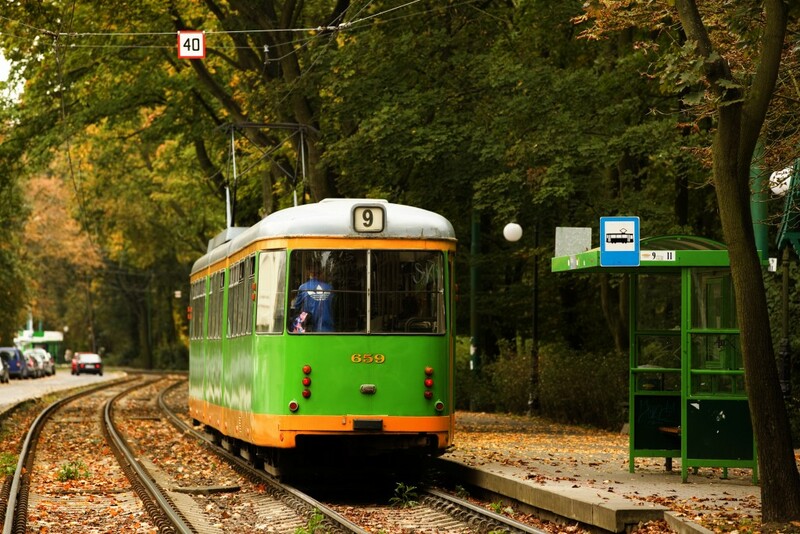 The city is designed to be both tram and bus friendly, with a multitude of stops situated throughout the city. Buses also arrive between stops every five minutes, with some taking up to an hour. To make sure that you experience only the easiest travelling experience, it’s recommended that you make sure you know where you are travelling to and from. lf you are planning a long stay in the city of Poznań or perhaps you may be travelling for a long period of time within the city, we highly recommend purchasing an all-day or all-week tickets to ensure you save on your holiday budget. If you or a friend are an owner of the Poznań City Card, you can have full access to the city’s public transport absolutely free. There is one thing that you can’t deny and that is the city of Poznań is certainly not short of taxi’s. It’s highly recommended that you locate a reputable firm when travelling through the city to ensure that you don’t get charged with extortionate prices. Much like any city which sees an abundance of tourists, there will be rogue firms who may take advantage and charge extortionate prices. When it comes to using taxi services in Poznań just exercise common sense and caution. All trains that are entering the city of Poznań arrive at Poznań Main Railway Station. The Railway Station is features two buildings, the West Railway Station and the Main Hall which are connected by a convenient city subway. In the Main Hall you, will discover an abundance of helpful kiosks, restaurants, shops and much more to ease you onto your journey throughout the city. We hope you found this information helpful and don’t forget to let us know if you have any tips or tricks when it comes to Poznan Transport.